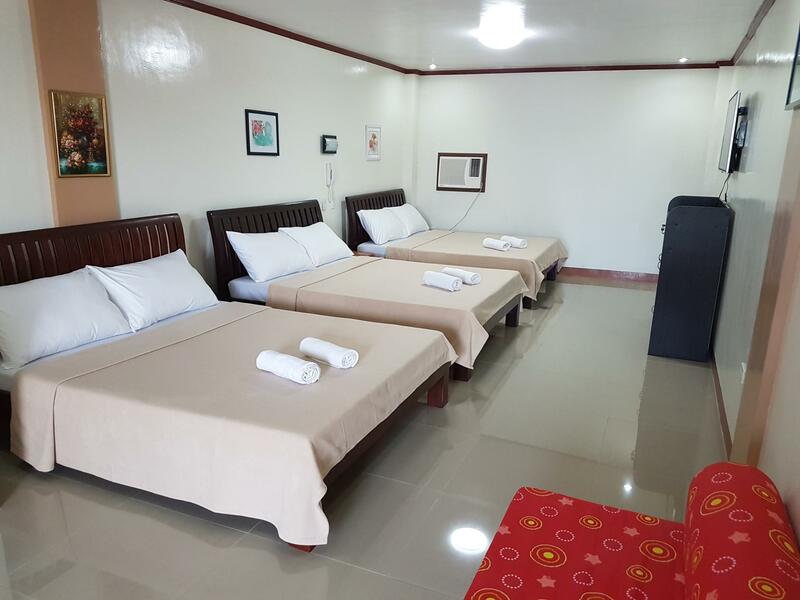 Το Hotel Georgina, στην περιοχή Περιοχή Αμαντεο σε Tagaytay, αποτελεί δημοφιλή επιλογή για τους ταξιδιώτες. Από εδώ, οι επισκέπτες μπορούν να έχουν άμεση πρόσβαση σε όλα όσα η πόλη έχει να προσφέρει. Από τη βολική της τοποθεσία, η ιδιοκτησία προσφέρει εύκολη πρόσβαση σε κορυφαίους προορισμούς της πόλης. Το Hotel Georgina προσφέρει επίσης πολλές εγκαταστάσεις για να εμπλουτίσετε την διαμονή σας στη Tagaytay. Τα 24ωρη υπηρεσία δωματίου, 24ωρη φύλαξη, ημερήσιος καθαρισμός, δωρεάν WiFi σε όλα τα δωμάτια, 24ωρη ρεσεψιόν είναι μόνο λίγες από τις εγκαταστάσεις που κάνουν το Hotel Georgina να ξεχωρίζει από τα άλλα ξενοδοχεία στην πόλη. Όλα τα καταλύματα διαθέτουν τις απαραίτητες ανέσεις για να εξασφαλιστεί μια ασυναγώνιστη αίσθηση απόλαυσης. Εξάλλου, το ξενοδοχείο διοργανώνει πολλά ψυχαγωγικά δρώμενα έτσι ώστε να έχετε πολλά πράγματα να κάνετε κατά τη διαμονή σας. Με την ιδανική του τοποθεσία και τις καταπληκτικές του υπηρεσίες, το Hotel Georgina θα σας ευχαριστήσει σε πολλά πράγματα. For a superior room there’s a private parking area, breakfast is good, facilities are fine just need to check the rooms daily to repair or fix (e.g. doors). 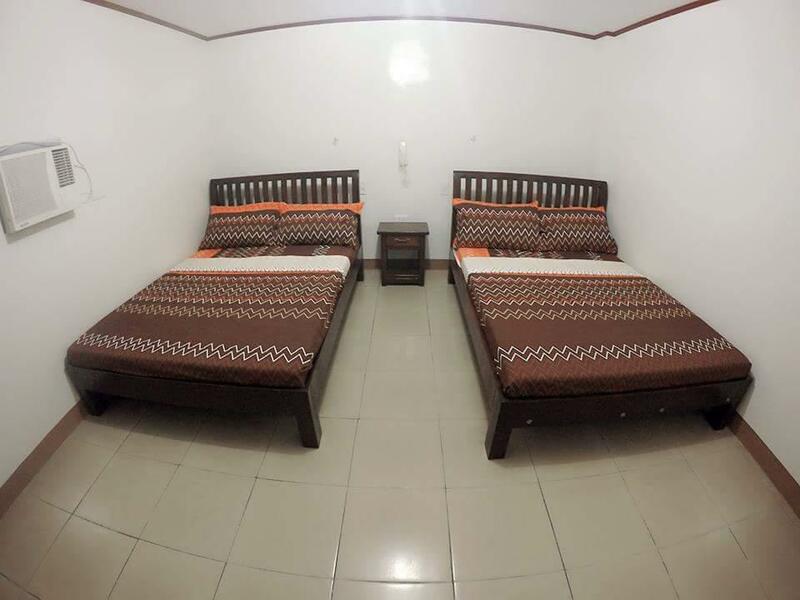 Overall stay, this is one of the lower price in Agoda for a hotel and can give you a feeling like home. Definitely will come back for our next trip in tagaytay. I got a very cheap price for a group of 4 people for only Php. 2,400+ for 1 night with 2 queen bed size. 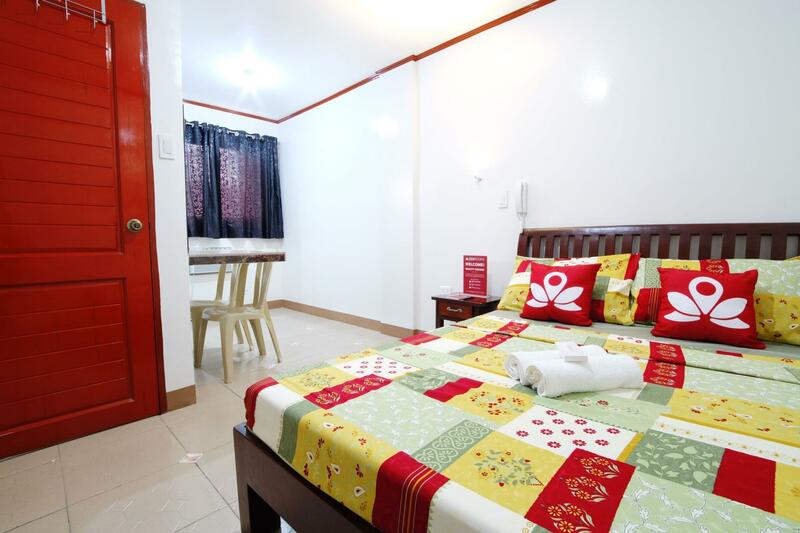 The family room was large enough for us, clean and neat and staffs are accommodating. However, lack of amenities and appliances would be the only disadvantage. No Microwave, No room fridge, No Kettle. You can rent a flat iron for 150pesos and you have to deposit a refundable 150 pesos for the room key. Lastly, they have no decent parking space but no big deal as you can park your car along the hotel vicinity. The staff were very accomodating. It was decent, secure and clean. The stay isnt pleasant at all, we stayed in room number 4.There's this weird noise, the water tank in the toilet isnt working properly. The address in agoda is very much deceiving. It is not located in Tagayatay City Proper, its located in Amadeo. The road that leads to the hotel us narrow and dark. Breakfast has very limited option. Lahat ng order namin wala. We enjoyed our stay at hotel georgina. They have friendly and accommodating staffs. The room is clean and as what you expected. We love the bed sheet, it is so soft. Free breakfast is also good. The ambiance on the pool area is fantastic but we never tried to swim because it is too cold! 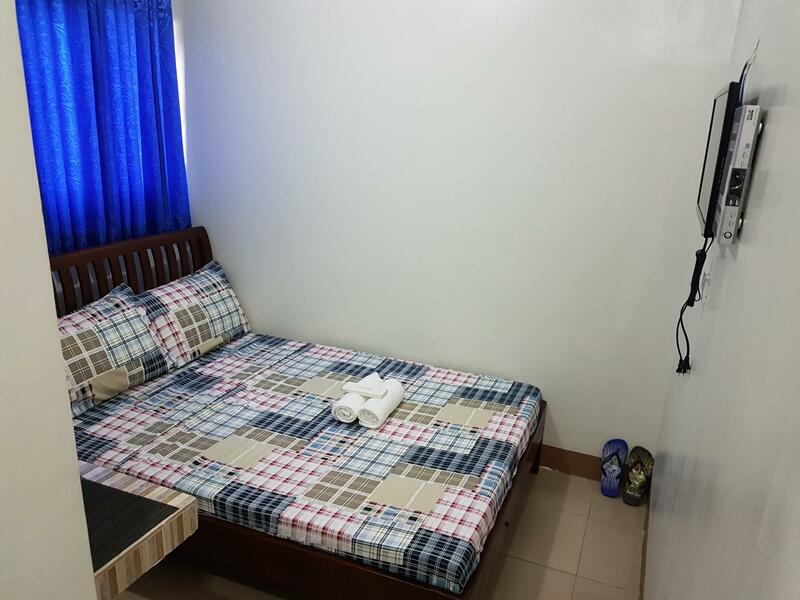 The only downside is that, the location is really not around tagaytay proper, you need to ride a bus, jeep or tricycle to go to the city proper. Over all, we recommend the place and we will definitely comeback! I was not impress at first probably because the the traffic going to Tagaytay that day ( Dec25) was so horrible... it was a grid lock and we were so tired, hungry and exhausted coming from Manila. The location was hard to find in our gps and the road is narrow going to the hotel but it was really worth it when we arrived. The place was so clean, big and private. The staff was so welcoming, warm and helpful. Their facilities was generous in space. The only problem is the food because during our stay, there is a limited choice for food order because the cook were not available but there is choice to dine out. Regarding health and safety issues, I would suggest to put a non- slip mat going up the stairs to the villas to prevent accident such as slip, trips and fall. I would recommend this hotel and we will definitely comeback again. The hotel itself was good. But my concern was the little space of streets in Buho area.. Sobrang liit ng daan, halos hindi na makadaan ang tao sa sobrang dami din ng sasakyan na dumadaan. Medyo malayo din sya sa nga tourist spots.. pero over all experience in hotel was good.. Worst...We stay 2 nights ..The first night is okey but the 2nd night is a nightmare...They allow people even do their are not a guest to do their party...They are VERY LOUD and don't care about people who are guest on this hotel..KARAOKE until morning..I call the attention of the front desk but she said they all drunk and she cannot do anything about it, ...not even offer us a vacant room...NOT RECOMMENDED!!! Definitely this hotel is budget friendly. Good facilities, plus factor is the free breakfast. The room is exactly what it looks like in the photos. The area is clean and quiet. The location is a bit far from the "usual" Tagaytay hangouts. The staff is friendly and fast in assisting with your needs. Water pressure needs to be improved in the bathroom. CR is a bit small. Breakfast is ok. Overall still a decent stay. 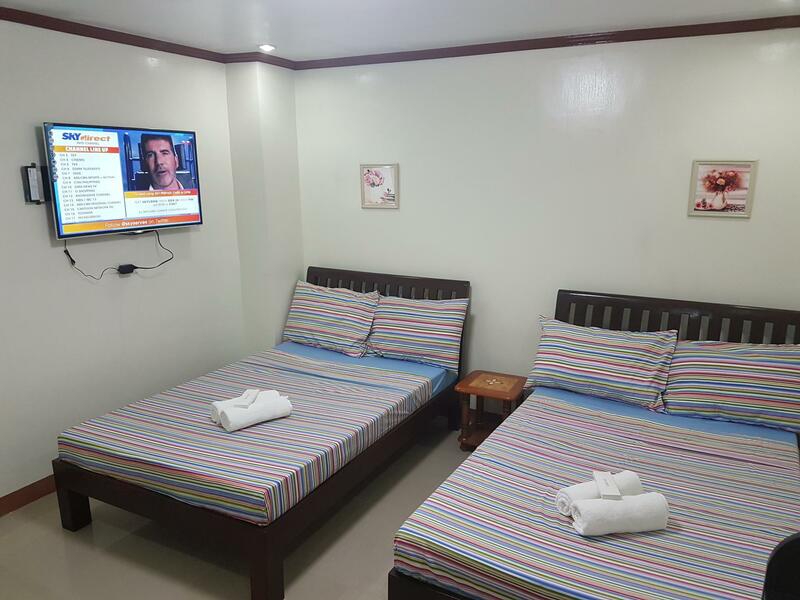 For travellers with car, it is good becausd the superior units have car garage per room. Pros: I like that it is not along the hiway and it has convenience stores nearby. It is just walking distance from the main road. No corkage fee is also something that we loved about the hotel. Cons: I think they should add credit card option as a payment too. Their own food is quite expensive too. 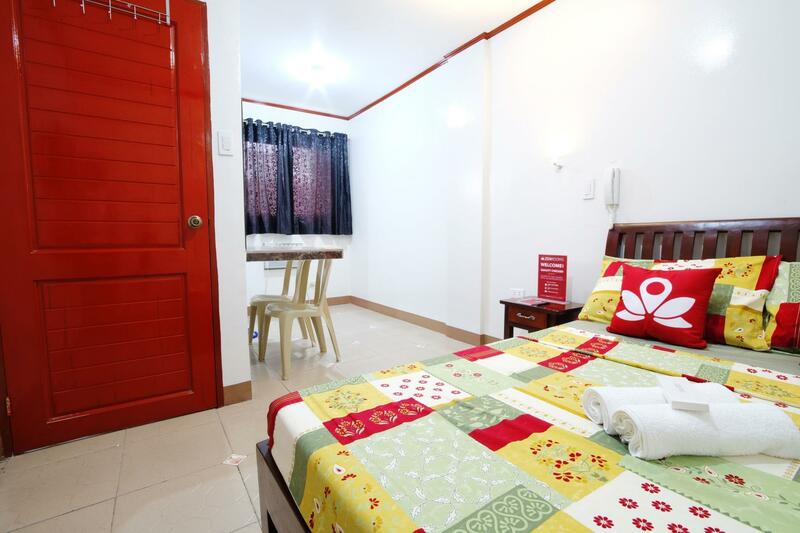 Affordable price, Nice place, clean pool, good foods and relaxing place. The hotel is very nice and the staffs in Hotel Georgina are very nice! Plus the ambiance here is very good and very relaxing. Will book again for our next short vacay! Big thumbs up for this hotel! !